May 6th is National Nurses Day! 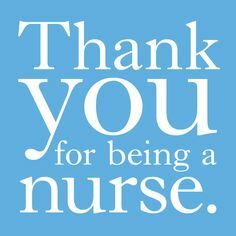 We celebrate and support Nurses every day! We set aside this day to raise awareness and celebrate the important role nurses play in society. It marks the beginning of National Nurses Week, which ends on May 12, the birthday of Florence Nightingale. Nurses are a vital part of a healthy society.